The first woman to hold several important positions in state government, Evelyn Gandy was born in Hattiesburg, graduated from Hattiesburg High School, and attended the University of Southern Mississippi. In 1943 she graduated from the University of Mississippi Law School, where she was the first woman president of the student body. 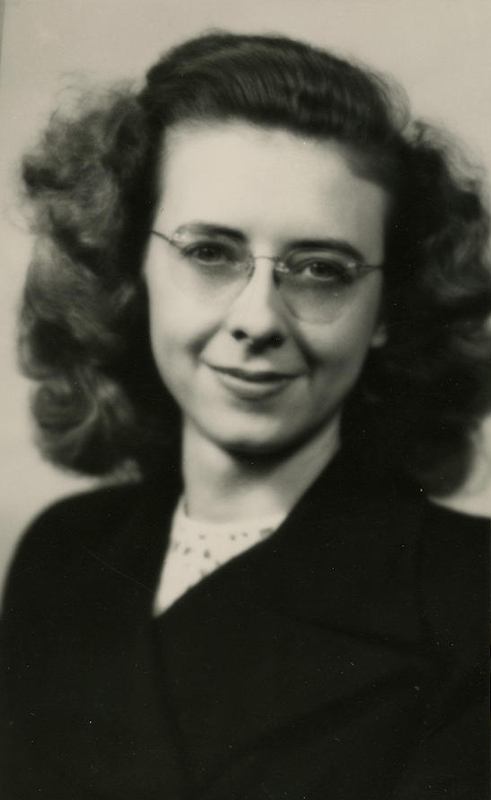 Her politically active parents, Kearney C. and Abbie Whigham Gandy, always encouraged her interest in the law, politics, and public service and instilled in her the idea that gender need not impede her success in whatever she chose to do. As state treasurer Gandy implemented a program to ensure the fair and equitable distribution of state funds to all banks in Mississippi. Her actions also led to the placement of state funds in interest-bearing accounts. As commissioner of insurance, she worked to strengthen the regulation of insurance companies and standards for the licensing of agents. She also helped in the establishment of a state academy to train firefighters. As commissioner of public welfare, she worked to expand and strengthen programs and brought the department into compliance with the federal Civil Rights Act. A progressive lieutenant governor, Gandy labored effectively for improvements in education, economic development, and health care, issues that she championed throughout her career. She was always especially sensitive to the needs of the mentally ill and the mentally disabled. She guided through the Senate a bill that established the State Ethics Commission. Her most important legacy was the passage of the Sixteenth Section Reform Act of 1978, which reformed the leasing of these lands and increased school revenues from between two and three million dollars per year to approximately seventy million dollars in 2014. Evelyn Gandy twice sought the Democratic Party nomination for the Mississippi governorship, leading the field in the first primary but losing in runoffs to William Winter in 1979 and Bill Allain in 1983. Although friends and supporters urged her to run again in 1987, she declined. After 1984 she practiced law with Ingram and Associates in Hattiesburg. Gandy remained politically active, lent her support to candidates, and encouraged women to become involved in politics. Her numerous honors and awards included the Margaret Brent award from the American Bar Association for paving the way to success for other female attorneys. In accepting the award Gandy stated, “Our civilization will truly never be refined until men and women work together in every phase of our society . . . in full equality, equal partnership, and mutual respect.” In 2002 the State of Mississippi honored her by naming a segment of State Highway 42 encircling Hattiesburg the Evelyn Gandy Parkway. She died in 2007. Andy Taggart and Jere Nash, Mississippi Politics: The Struggle for Power, 1976–2008, 2nd ed. (2009).